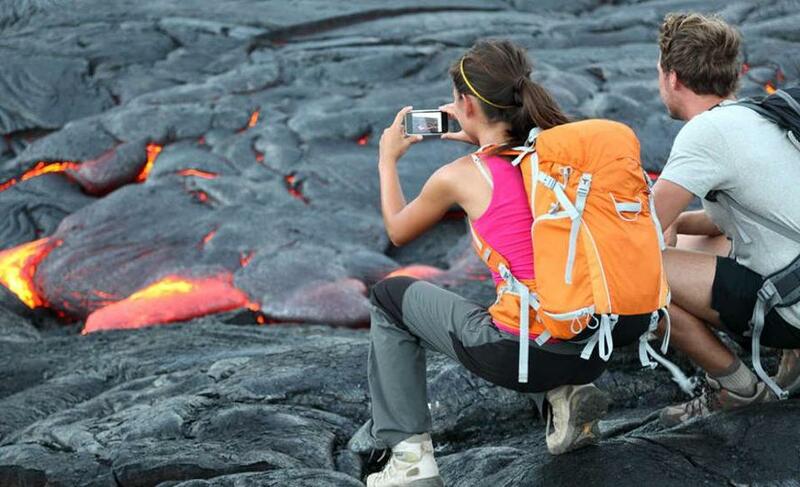 Ever thought of taking a boat into a Hawaiian volcano spouting lava? THIS is a hotel with so many elements of surprise it just keeps giving and giving. From the heaving and buzzy bar to a smartypants and elegant library bar to an hypoxic gym and a theatrette, the Ham Yard hotel is a self-contained community right in the middle of what is the coolest part of London: Soho. But the one thing that really got me going? 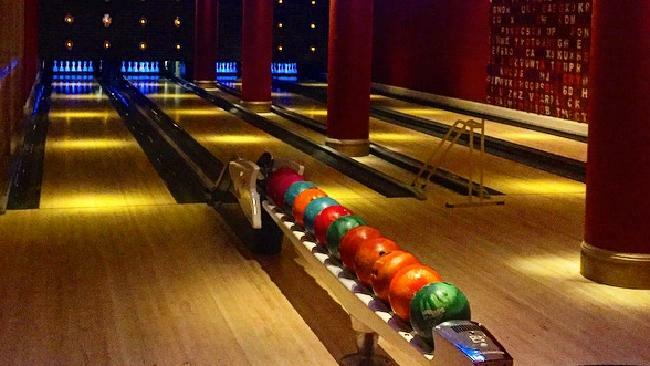 The bowling alley. Yup. I’ve seen some pretty interesting hotel additions in my travels but this is certainly one of the quirkiest. And cutest….